Christie and his wife are expected to be on hand Monday when a new access road to Central Park of Morris County is christened Governor Chris Christie Way. The Republican governor lives in Mendham Township in the county and served in local government in the mid-1990s. Morris County spokesman Larry Ragonese says it's a "fitting honor" for the first governor to hail from the county since the 1800s. 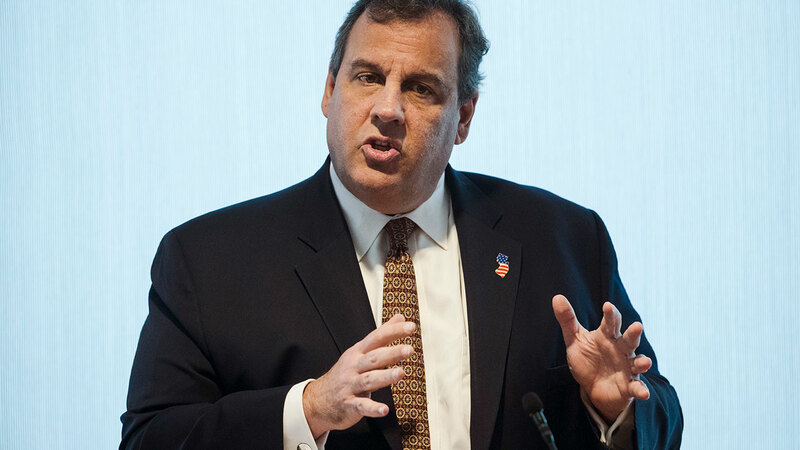 Christie easily won re-election in 2013 and was viewed as a top 2016 presidential contender. But his approval rating has plummeted as he has been beset in part by the George Washington Bridge lane closures scandal and his failed presidential bid. He leaves office in January, when Democratic Gov.-elect Phil Murphy takes over.